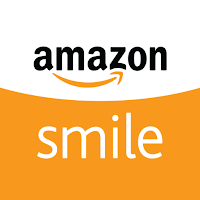 Did you know that your online shopping for holiday gifts can help support the Building Conservation Trust (BCT), the Coastal Conservation Association's National Habitat Program? 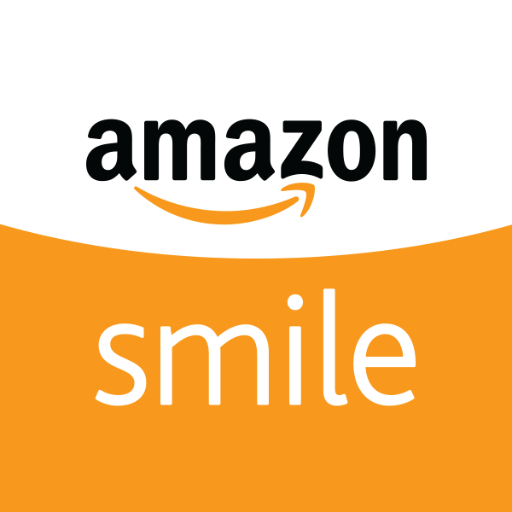 Shop at Amazon Smile (https://smile.amazon.com/) and choose the Building Conservation Trust as the your charity of choice. .5% of proceeds from all qualifying purchases will go towards our important coastal habitat projects! Don't forget to click here and keep an eye on what BCT is up to on Facebook.